Motta's Pastry and Bake shop cakes are perfect for any occasion including birthdays, weddings, anniversary's, showers, celebrations, you name it, we make it. Motta's makes a wide variety of Italian cakes to make those parties that much sweeter. All of our cakes can be ordered to serve any size party. Forgot to order a cake? Don't worry, We always have a wide variety of large and small cakes in showcase to serve you! 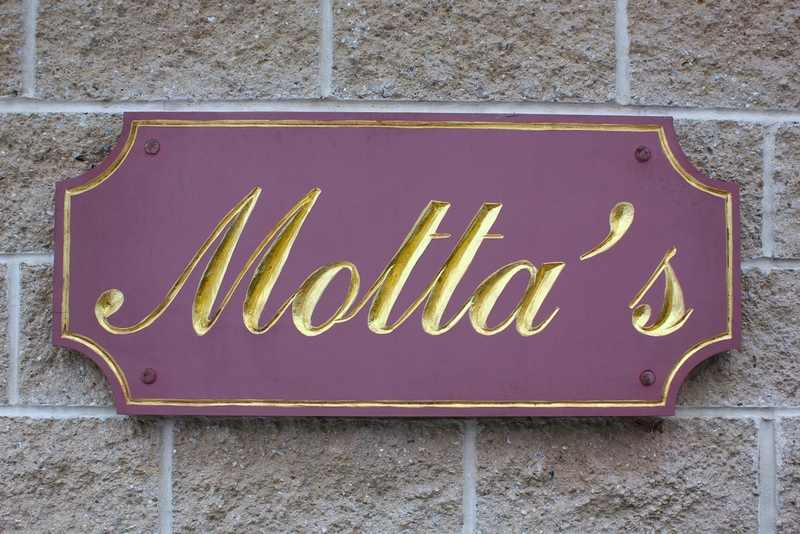 Motta's Pastry and Bake shop handcrafts fresh cakes everyday for our customers. Our old world receipts have been handed down from generation to generation and are made with authentic ingredients so you enjoy every delicious bite. The elegant design of each cake, as well as our amazing fillings, makes picking out a cake a tough decision! Motta's cakes come in yellow, chocolate, marble, carrot, Italian fresh fruit, chocolate mousse, red velvet, rum, Tiramisu and much more. Our fillings are made fresh and include, dessert Ricotta cheese, rich chocolate custard, cool vanilla custard, German chocolate, light Bavarian cream, fresh fruit (including bananas. strawberries. peaches). Our fresh fruit fillings include, blueberries, raspberries, cherries, strawberries, pineapple, lemon and so much more. Any of our cakes may be frosted with butter cream frosting, rich chocolate fudge frosting or classic chocolate frosting. Our whipped cream toppings include, chocolate mousse, mocha swirl or cream cheese. Motta's cakes are a delicious spotlight for any celebration! Our traditional cakes include Italian Fresh Fruit cake, Seven Layer Fudge cake, Carrot cake, Almond Mocha cake and of course, traditional yellow cake. Our Italian fresh fruit cake starts with a enticing, light sponge cake topped with whipped cream and layered with fresh strawberries and peaches. Almond Mocha Cake is our delicious yellow cake filled with our light Bavarian cream and frosted with our mocha frosting then topped with fine sliced roasted almonds. We have so many more cakes including our Chocolate Raspberry torte, Chocolate Thunder, German chocolate (a homemade caramel with coconut and pecans), Brown Derby, Lemon Coconut and the list goes on! If your palate wishes for mousse, try our Chocolate mousse, which is our rich chocolate cake filled with our delicious chocolate mousse filling and frosted with chocolate mousse. Taste the difference!